Joel Bomgar is a member of the Mississippi House of Representatives, representing District 58 since 2016. 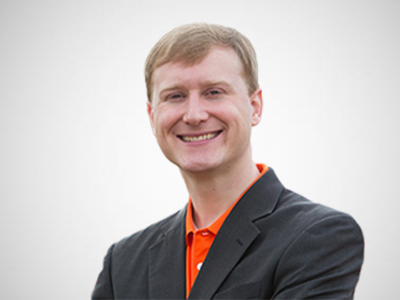 He is the founder of the Ridgeland-based technology company, Bomgar, which became one of the industry’s premier secure remote and privileged access management platforms. He served in the Mississippi Air National Guard and on the Steering Council of MEC’s Blueprint Mississippi. Joel is a former board member of the Madison County Foundation and Belhaven University. He spoke at the inaugural TEDxJackson event in 2014.